Saturday, December 1, is World AIDS Day. Use this collection of facts, figures, and context to put the day in geographic perspective. 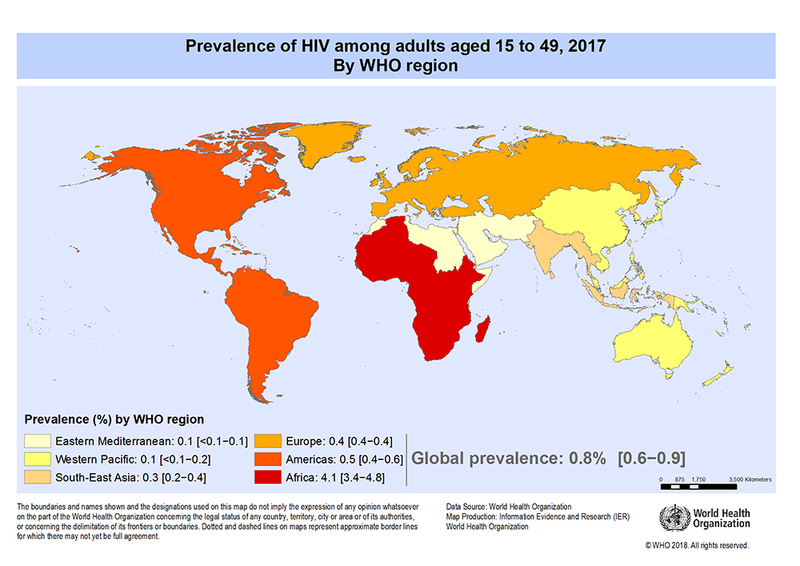 Cut to the good stuff—links to maps, data-analysis tools, and other online geography resources focusing on AIDS and HIV. 1.8 million are children under 15 years old. 2.2 live in Europe and North America. 5.2 million live in Asia. 25.7 million live in Africa. 7.2 million live in South Africa, the country with the largest number of people living with HIV. Swaziland is the country with the largest proportion of people living with HIV, however, with more than 27% of adults infected with the virus. 1.1 million people are living with HIV. Use AIDSVu, an interactive online mapping tool to visualize and analyze the impact of HIV on communities across the U.S.
African American and Latinx communities are disproportionately at risk. Communities in the South are disproportionately at risk. Why are some regions and communities affected more than others? The Global HIV Prevention Coalition has studied the issue. Their analyses indicate that obstacles to effective HIV prevention efforts include poverty, gender inequality, inequity in health and the education system, discrimination against marginalized people, and unequal resource pathways. All of these factors are more common in areas with higher levels of HIV infection. This article from Teaching Tolerance outlines how teachers can combat the fear and ignorance that hinders support for students, fellow educators, or parents with HIV or AIDS. 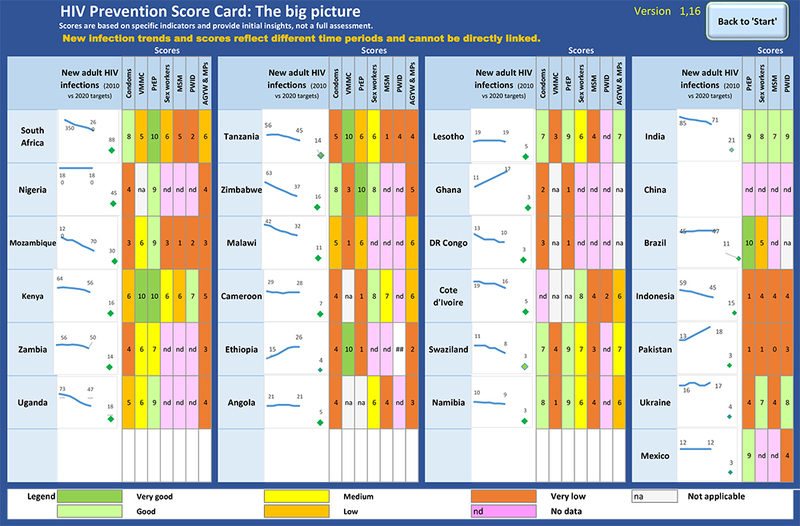 UNAIDS scorecards track prevention progress in priority Fast-Track countries, including on indicators for each of the five prevention pillars, namely adolescent girls and young women, key populations, condoms, voluntary medical male circumcision (VMMC) and pre-exposure prophylaxis (PrEP). Each score is based on a combination of two dimensions: outcome (service utilization/behavior at the population level), and coverage (people covered by programs). 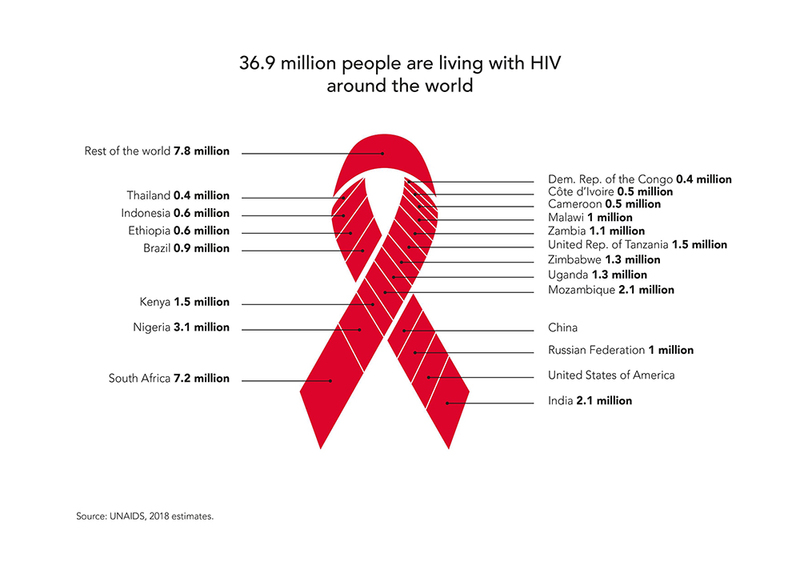 If you would like to know more about the HIV/AIDS epidemic, there are ample resources available online with geographic statistics, histories, scientific studies, maps, and more, that convey staggering information about HIV/AIDS and its global impact. Nat Geo: World AIDS Day. Get a two-paragraph introduction (three, for younger readers) to AIDS and World AIDS Day. AIDSVu: Map. This interactive, online mapping tool lets users dig deep into local HIV/AIDS statistics (including age, race, and transmission categories), comparison charts, and health and wellness services. It’s a fantastic resource that allows students to localize an epidemic. World Health Organization: HIV/AIDS. WHO provides up-to-date maps, data, and links to individual country reports and fact sheets. HIV.gov: World AIDS Day and HIV Basics. Find local events and guides for planning your own, digital graphics, and links to health and wellness resources. Teaching Tolerance: Tackling Biases about HIV and AIDS. Educators need education, too, especially when it comes to supporting students with HIV and AIDS.